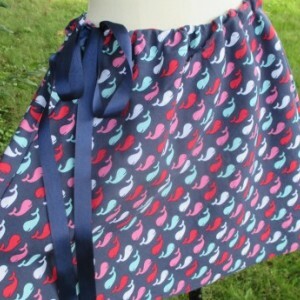 This is an adorable, ribbon drawstring, handmade skirt! 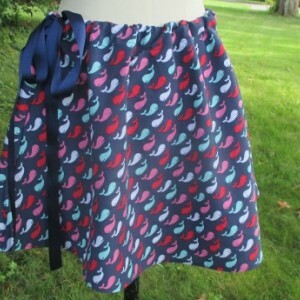 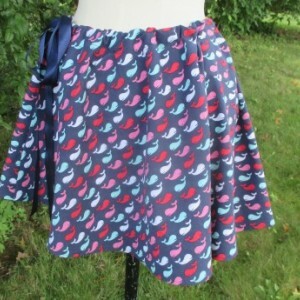 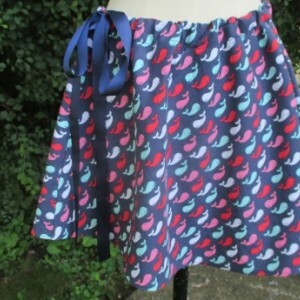 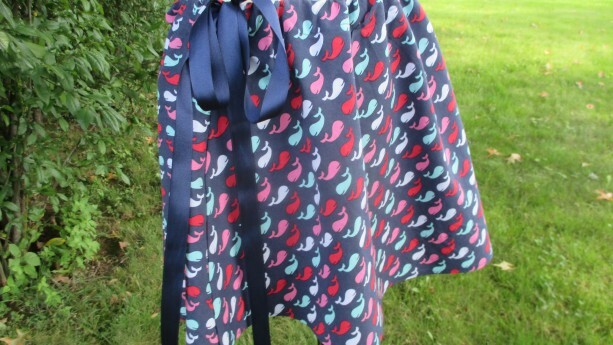 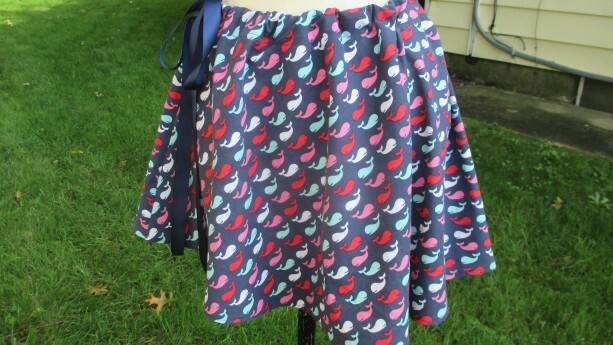 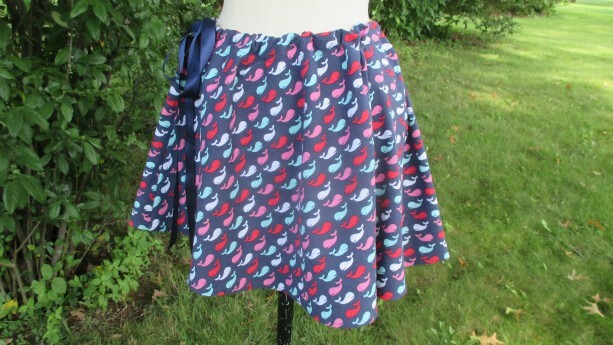 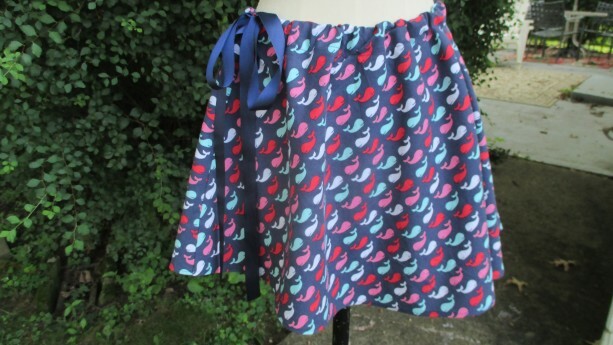 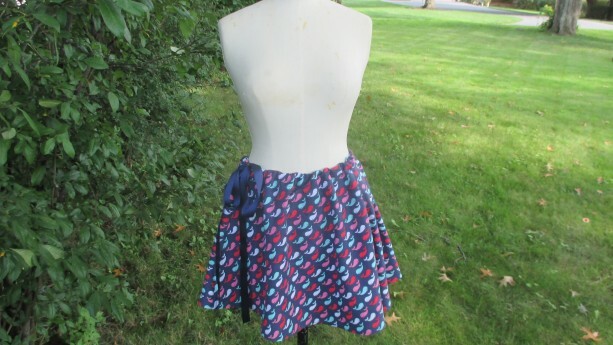 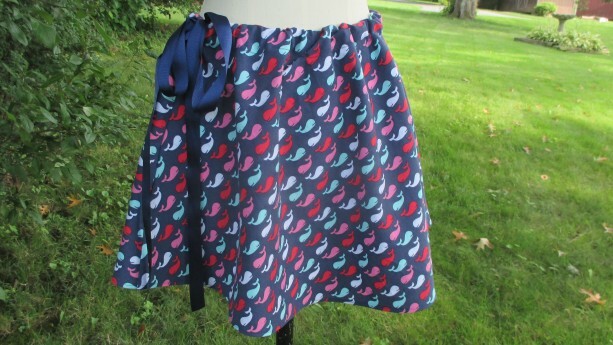 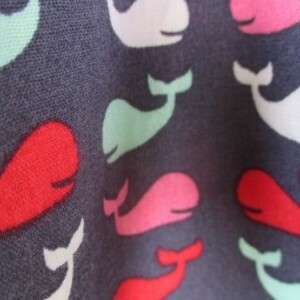 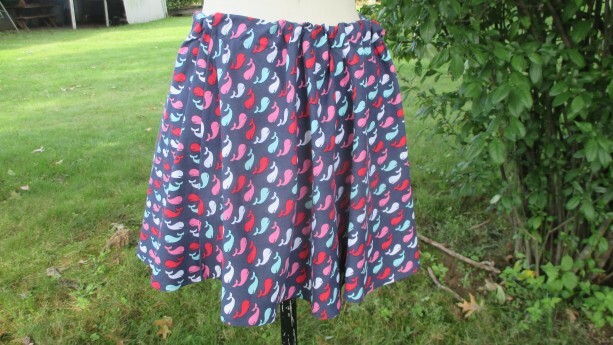 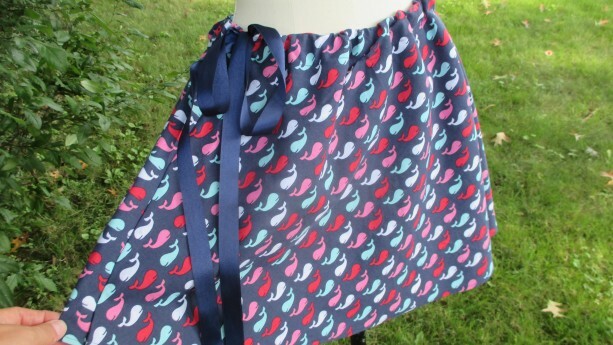 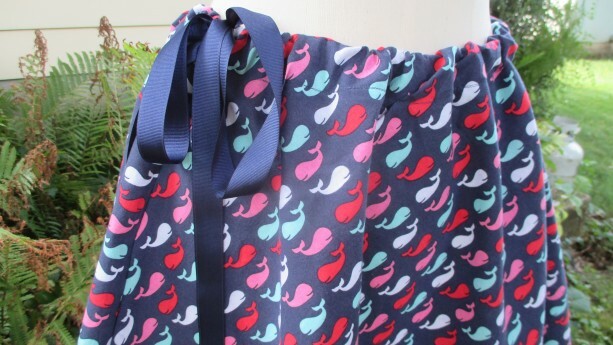 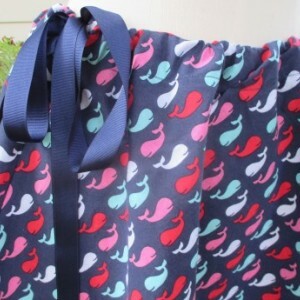 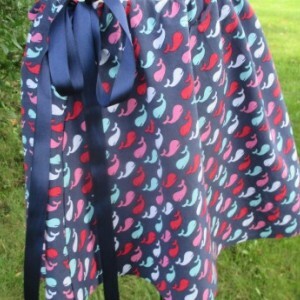 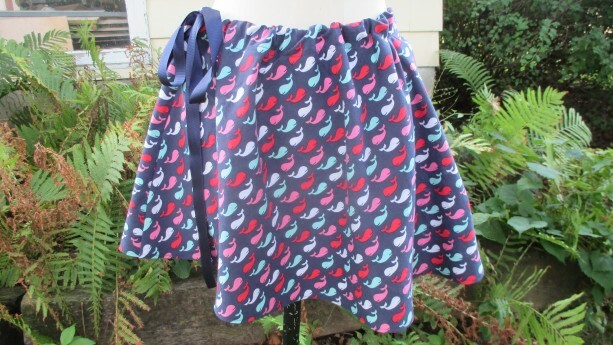 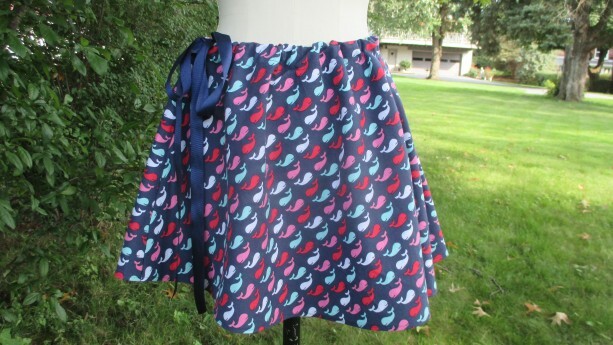 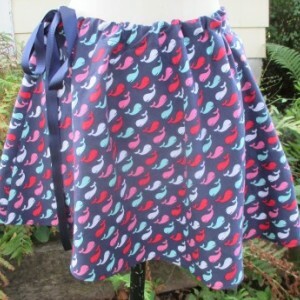 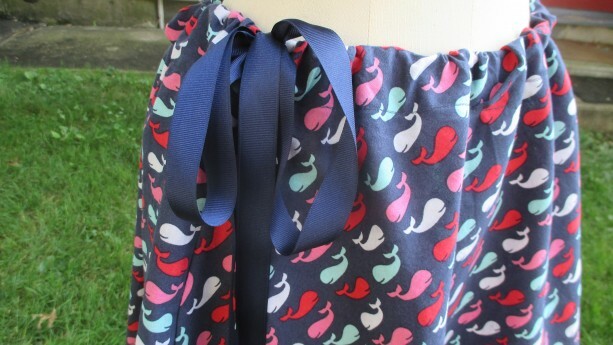 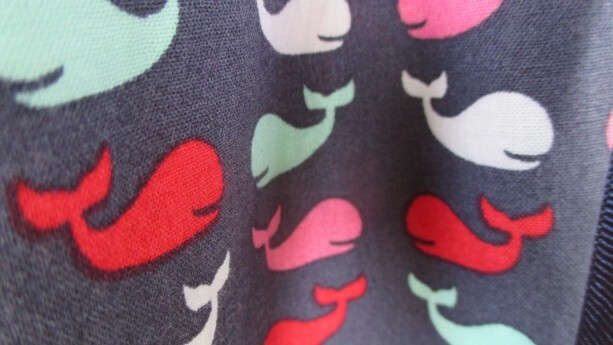 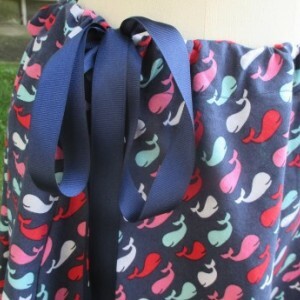 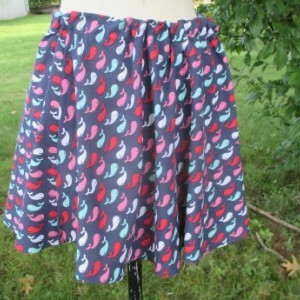 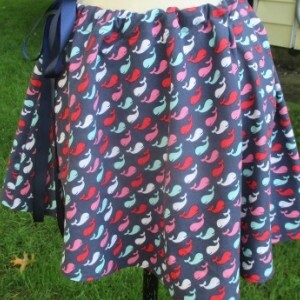 This sweet skirt has a whale pattern that has turquoise, pink, red and white whales on it! 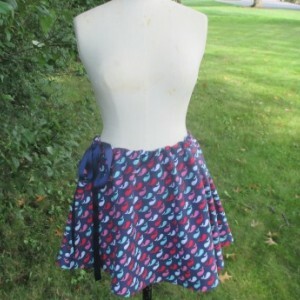 This skirt has an a-line cut, is 16" in length and the waist opens to 40"! 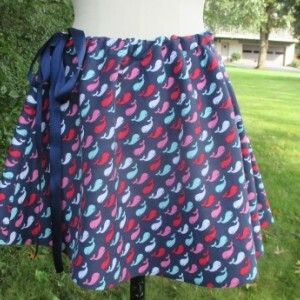 This skirt is 100% cotton and has a sweet preppiness about it!